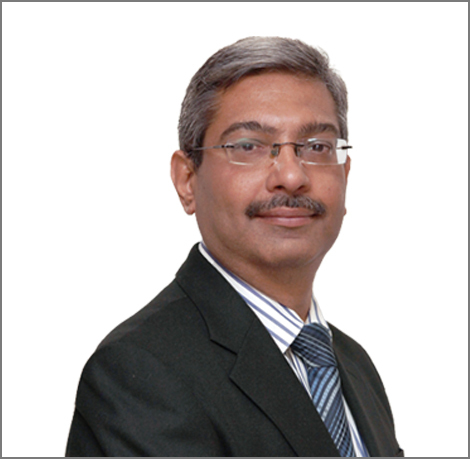 Prakash has done his Chemical Engineering course from Pune University and Executive management program from IIMB. He is a seasoned executive who has many years of experience in the IT industry. A CIO with deep business acumen and a very strong ability to integrate technology with business, Prakash has more than 24 years of cross functional (Engineering, Manufacturing, Project Execution, System Development and Implementation) & Cross Industry (Oil & Gas, Utilities, EPC, Shared services, 3PL Logistics and discrete Manufacturing ) back ground in a diversified Reliance , Essar & Essel group & good exposure of working with teams from diverse cultural and language backgrounds across Americas, Europe, and Asia Pacific. He has won several prestigious recognitions including Edge Awards, CIO 100 award from IDG, IDC Insight awards, CIO Power List.